Hickory & Lookout Shoals Lakes #1212 – Kingfisher Maps, Inc.
23″x35″ One-sided Waterproof and Tear Resistant Map! 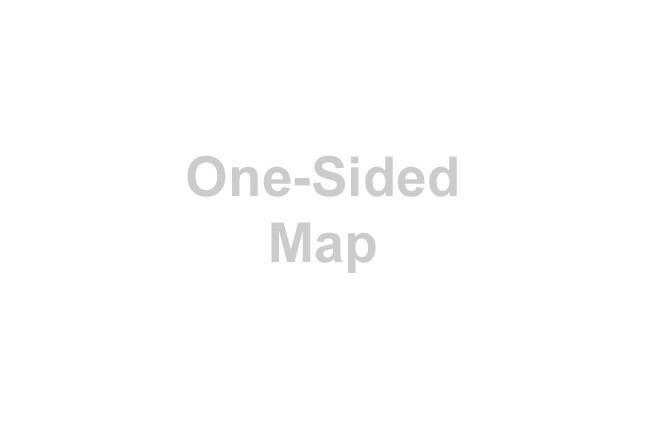 Hickory/Lookout Shoals Lakes 23″x35″ One-sided Waterproof and Tear Resistant Map! Lake Hickory was named after the nearby city of the same name. The lake covers almost 4,223 acres with 105 miles of shoreline. Full pond elevation is 935 feet. 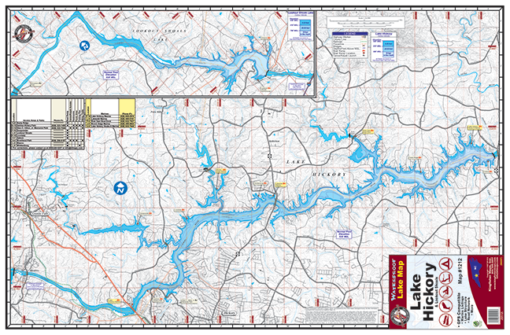 Lake Hickory is a reliable source of water for the nearby cities of Hickory and Longview, North Carolina. Lookout Shoals Lake was formed in 1915 with the construction of the Lookout Shoals Hydroelectric Station. The lake has approximately 1,305 acres of surface area and 37 miles of shoreline.